Makeup shouldn't be a mask, it should appear natural, like your second skin. 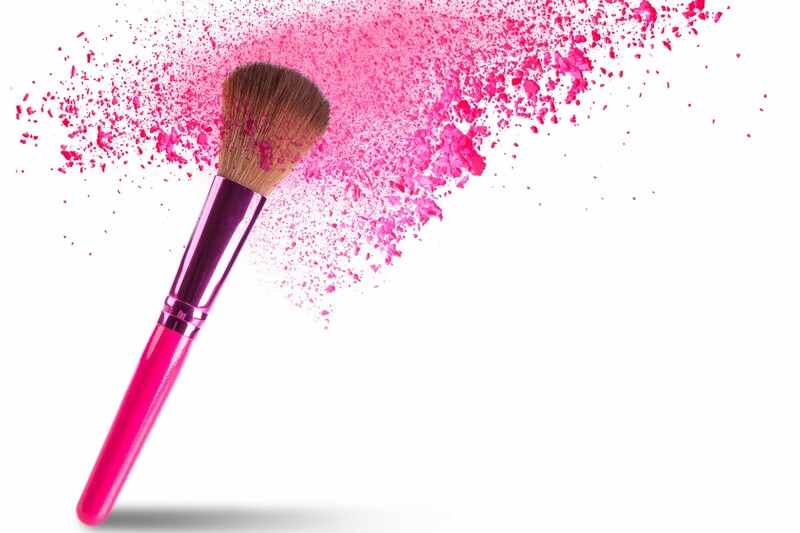 Makeup is a fabulous tool, and when used properly it can enhance your favorite features. Choosing the right makeup for age, skin-type, ethnicity, and climate can be a challenge. Trust my expertise to not only put your face together for events :) , but to teach you how to apply your own face daily.